While the gov. 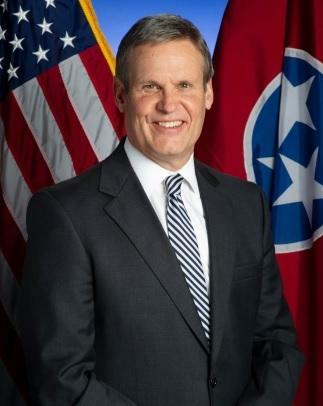 is on the job this week, the Tennessee legislature is not. After convening briefly on Saturday for the governor’s swearing in, lawmakers adjourned until Monday. hire staff. 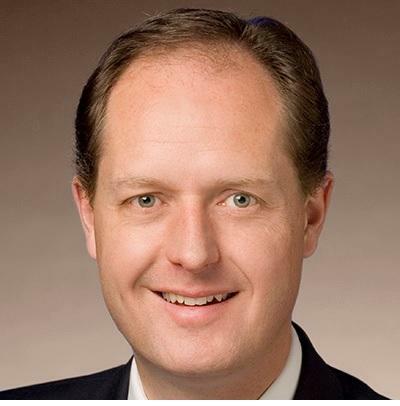 The Williamson County lawmaker also says he’s waiting on specific proposals from Gov. Lee. Johnson says the late start, new session and new governor likely means the legislative session will run into May. In recent years lawmakers have pushed hard to complete their business in early April.